She's part of congressional visit. 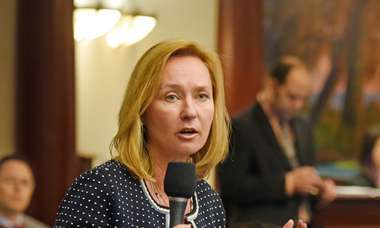 WASHINGTON – Rep. Kathy Castor is headed to Cuba with other lawmakers on a "fact-finding trip" about changes to U.S. policy toward the country, her office said Saturday. "The bicameral delegation is led by Sen. Patrick Leahy (D-VT), a longtime leader in advocating for fundamental changes in U.S. policy towards Cuba. The delegation will meet with small business entrepreneurs to assess the effects of recent changes in policy by the Trump administration on the private sector on the island," reads a release. "They also will meet with U.S. and Cuban officials regarding the health and safety of our diplomatic personnel. 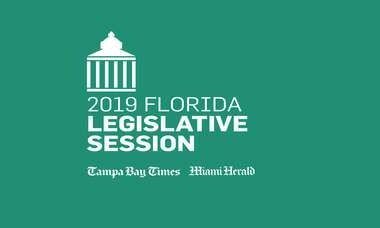 Castor also intends to press officials on the importance of restoring U.S. Embassy consular services that make it possible for Florida and Cuban families to travel to see their loved ones and to relocate. Over the past few months, due to changes imposed by the Trump administration, families have been subjected to unnecessary and expensive burdens when trying to connect with loved ones. 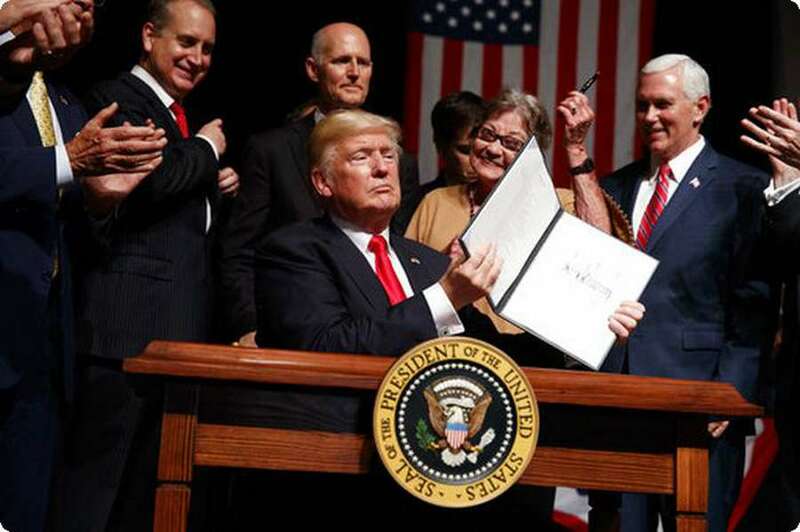 In addition, the members will meet with education, economic and biotechnology experts to discuss how improved relations could increase economic opportunities for Americans and Cubans alike. "